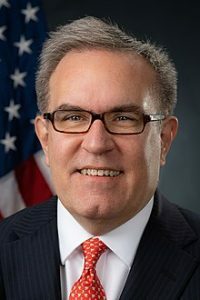 ‘You can’t lead unless you listen,’ says new EPA Acting Administrator, Andrew Wheeler, in a break from Scott Pruitt. The Environmental Protection Agency’s new boss, Andrew R. Wheeler, has unlocked the entrance to the third-floor administrator’s suite — which had been closed tight during the tenure of his predecessor, Scott Pruitt. 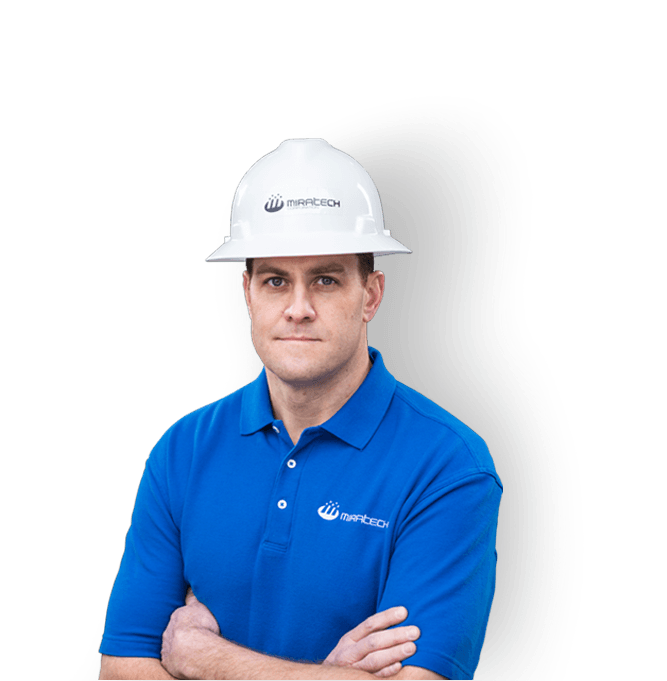 Mr. Wheeler, who started July 11, 2018 after Pruitt’s resignation, has also reduced his security detail and provided faster public updates to his daily schedule of events according to a July 11, 2018 New York Times report. In remarks to agency employees, Mr. Wheeler — who spent four years himself as an EPA staff member in the 1990s — told them he wants their advice. That is a stark difference from Mr. Pruitt, who was known to be deeply suspicious of the agency’s career staff. “When it comes to leadership, you can’t lead unless you listen,” Mr. Wheeler told a room of about 200 employees. Even as he has shown no sign of veering from Mr. Pruitt’s course on environmental policy, Mr. Wheeler so far appears to be ushering in a change in style. His agency’s interactions with the public, and its own employees, seem to be returning to a posture more consistent with past Republican and Democratic administrations after Mr. Pruitt’s contentious and scandal-plagued tenure. For example, the agency has returned to issuing regular notices of the administrator’s public appearances and upcoming policy announcements, and it has assured journalists that not only conservative news media will be invited to these events. The agency also intends to hold policy briefings to explain changes it is rolling out on matters like the Clean Power Plan, President Barack Obama’s signature climate change regulation that Mr. Wheeler will seek to rewrite, and other new policies. The drive to roll back Obama-era clean air and clean water regulations has not changed under Mr. Wheeler, nor has his commitment, he said, to try to give states more power to handle enforcement matters, as Mr. Pruitt had championed. But Mr. Wheeler, in his July 11th remarks made clear that he realizes that he has to overcome some preconceptions about his background. He worked for the past nine years as a lobbyist whose clients included Murray Energy, a coal company, with a long list of matters pending before the EPA. Mr. Wheeler, who had served as the agency’s deputy administrator since April, also took on the other elephant in the room: the abrupt departure of Mr. Pruitt amid a crush of ethics scandals regarding his spending, management of the agency and use of government resources. He pledged to consult with the agency’s staff on policy changes — a promise that agency employees said they would be carefully watching. “My instinct will be to defend your work, and I will seek the facts from you before drawing conclusions,” Mr. Wheeler said. Even as he has shown no sign of veering from Pruitt’s course on environmental policy, Andrew Wheeler so far appears to be ushering in a change in style. His agency’s interactions with the public, and its own employees, seem to be returning to a posture more consistent with past Republican and Democratic administrations after Pruitt’s contentious and scandal-plagued tenure. Contact MIRATECH for add-on stationary engine emission control solutions.